Cute Cards! 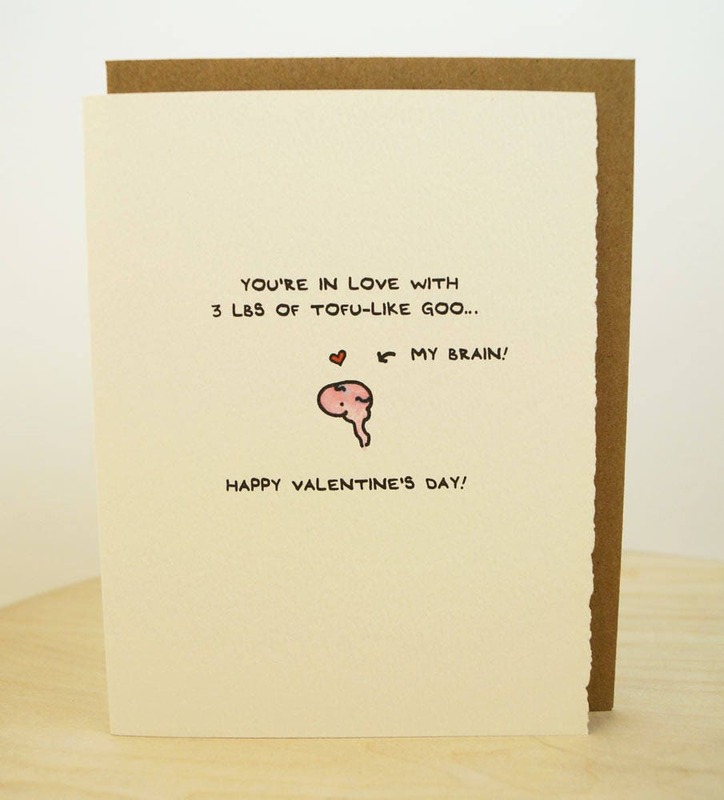 Adorable greeting cards made with love here in Toronto, Canada. Made with love in Toronto, Canada! Note about shipping: The shipping rates for the cards are calculated for regular stamped snail mail (aww, snails). This means that if Canada Post loses the card (only happens very rarely), there's no recourse or method to track it down. If you wish to purchase guaranteed (and therefore refundable if lost) postage, please convo us and we'll find you the cheapest tracked package rate we can.